Add lights to your video screens with this design, this fluorescent light video loop brings a nice design to your project. A captivating animated background to have in your pocket. 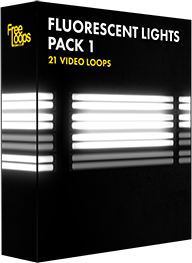 This video loop is part of Fluorescent Lights Pack 1.